Don’t worry, it’s much less terrifying than Norma Desmond, and infinitely more complex. 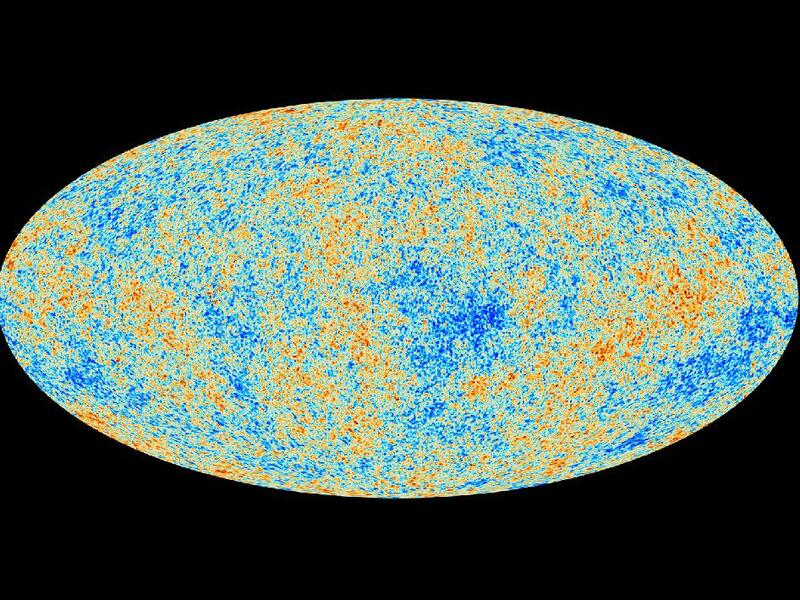 Researchers at the European Space Agency (ESA) released their image of the light produced by the Big Bang and collected by the Planck space telescope. Though the Bang happened billions of years ago, the light released was so bright and intense that trace amounts of it still exist in the universe today. Much of it is relatively homogeneous, but slight fluctuations in the light, called anisotropies, reveal anomalies that were the seeds of stars, galaxies and other matter that exists today. 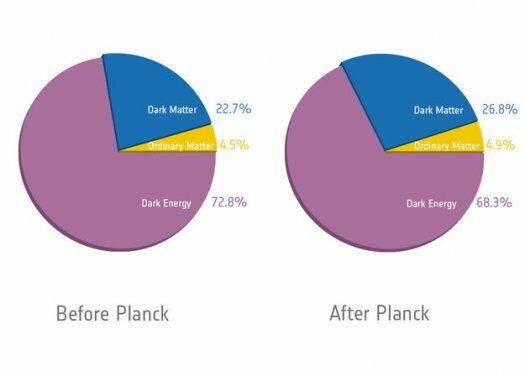 Researchers at the ESA also learned some new things about the universe from Planck. First of all, it’s 13.8 billion years old, about 100 million years older than previously thought. It’s also composed of slightly less dark energy, slightly more dark matter and slightly more ordinary matter than originally held. So how did the ESA get all this fabulous new research? The Planck telescope, named after the German theoretical physicist, is the third generation of Big Bang light-studying satellites. NASA’s Cosmic Background Explorer was launched in 1989 and produced an image akin to the gradient function on Photoshop – so, frankly, nothing all that clear. Next came the Wilkinson Microwave Anisotropy Probe, or WMAP in 2001, with fuzzier versions of Planck’s latest image. Finally, Planck was launched in 2009. After more than 15 months of staring at the sky, Plank produced the new light map. 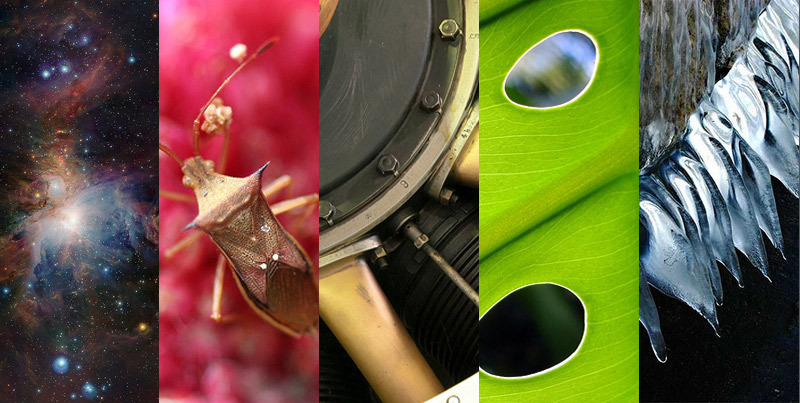 ← Car traffic driving micro-evolution? Why is the U.S. Navy interested in Cicadas?